Sales of macadamia nuts got a substantial boost after the incident made headlines. Demand was driven, in part, by Koreans who before the outburst weren’t widely aware of macadamias. Prices for the nut have risen 10% this year. 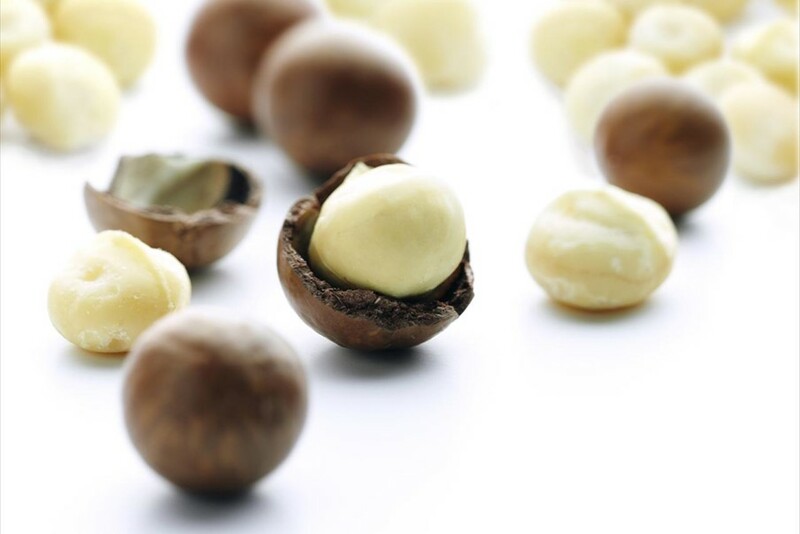 The Australian Macadamia Society says that macadamia sales used to make up 5% of total nut sales. They are now responsible for 50%. In Korea one retailer reports that sales have increased 149% in a week. Read more about why this is just the beginning for the humble macadamia nut at the source links below.